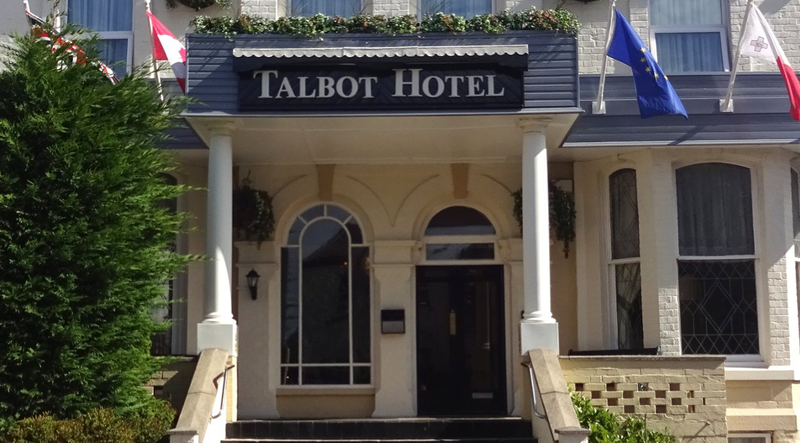 The Talbot Hotel in Southport has been welcoming visitors for over 150 years. 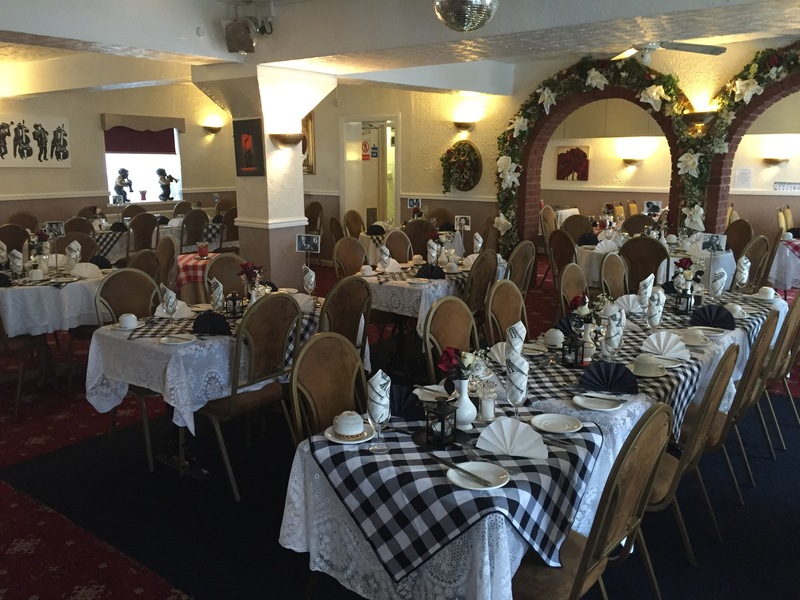 Our genuine hospitality, attention to detail, exceptional dining, superb entertainment and function facilities, combined with the ideal seaside location makes this an ideal choice for a break away, themed afternoon, business trip or holiday. 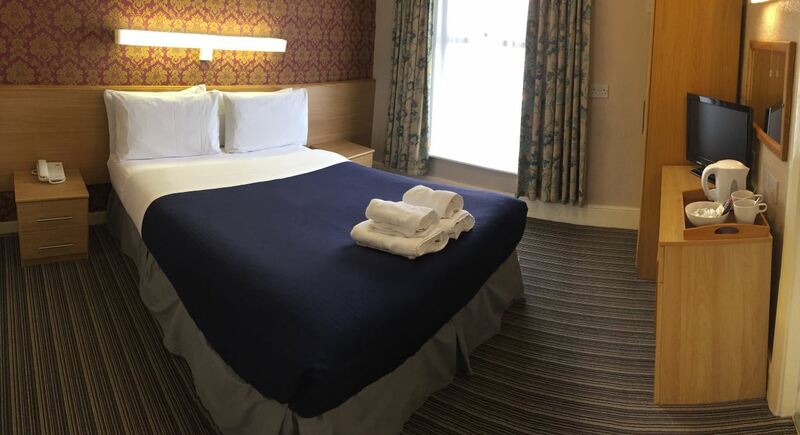 Established in 1863, this family run Hotel is situated between the main shopping area of Eastbank Street and the tree lined Boulevards of Lord Street, often credited with being the inspiration for the Champs Elysees in Paris. 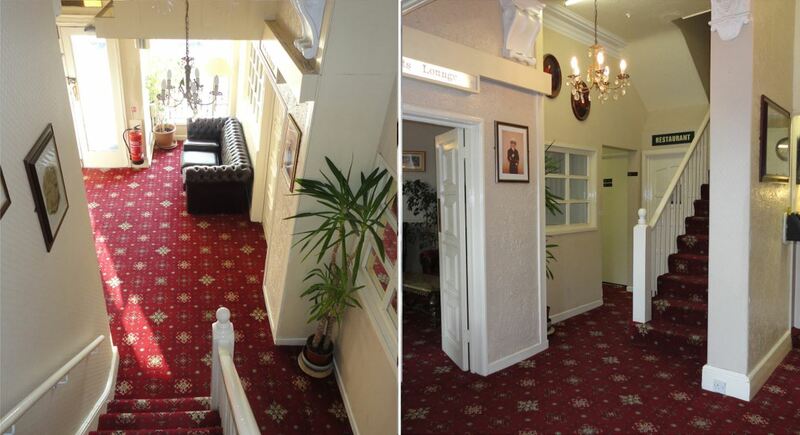 Please note that the hotel does not have a lift and all bedrooms are accessible by stairs only. The Town of Southport is perfectly situated for taking advantage of the many attractions and activities that are available. It plays host to a variety of events including annual Air and Flower shows, British musical firework championships, comedy week, food and drink festival, the Summer Classics, and the very popular Summer Jazz Festival. A whole host of quality entertainment acts have performed here over the years, so visit our Jazz section, including our exciting trip to New Orleans Mardi Gras 2017. Southport is also host to a number of attractions such as the Aintree Grand National only a one hour drive away. Several Championship Golf courses are nearby, including Royal Birkdale who in 2017 are holding the Open Championship. and boasts one of the largest car parks in Southport. 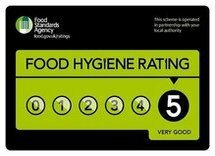 We are within a few minutes walk to the town centre and train station, having excellent rail links to Manchester, Liverpool and Chester. 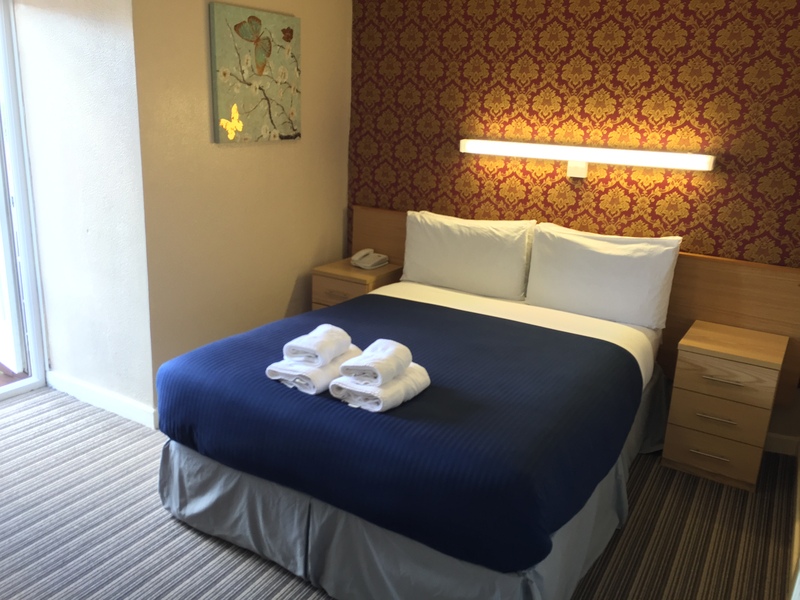 By car a 20 minutes drive to the market town of Ormskirk, one hour drive to Blackpool and two hours to the Lake District. 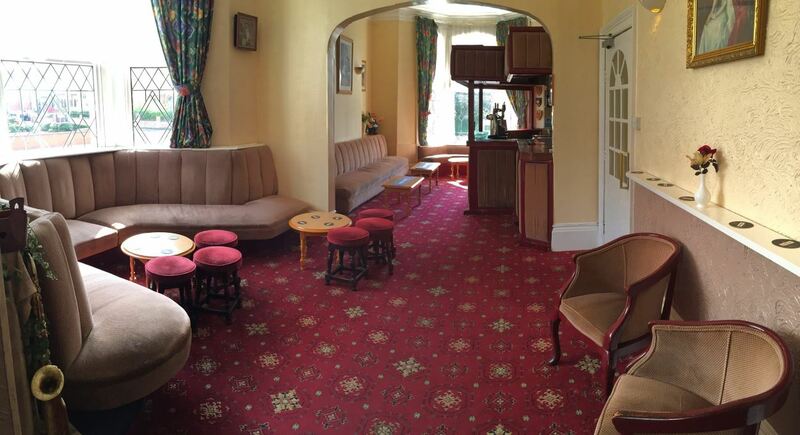 Whatever your requirements, our aim is to make your stay an enjoyable one.